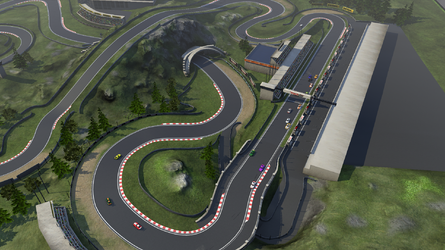 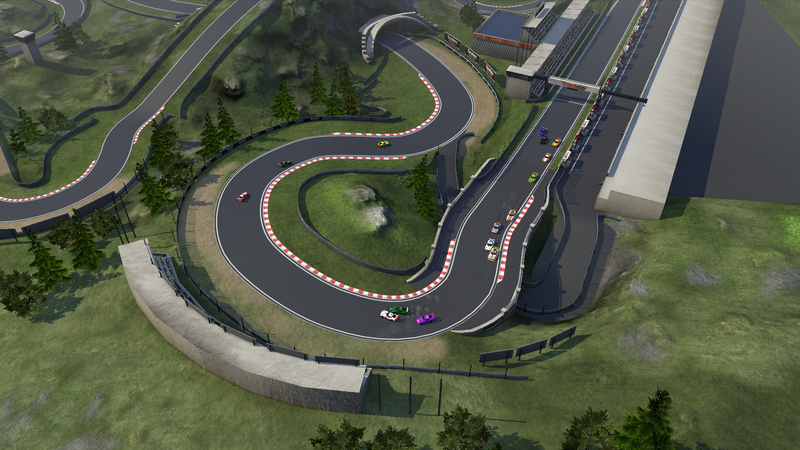 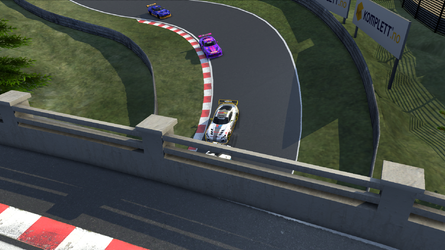 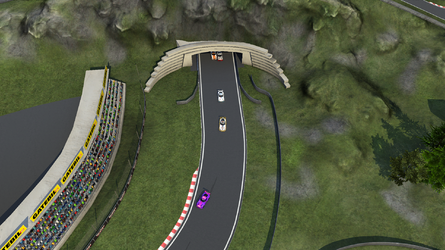 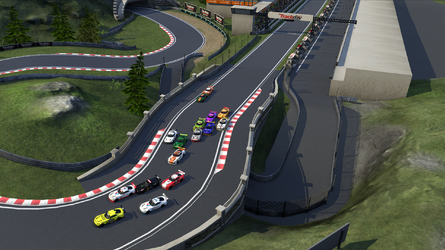 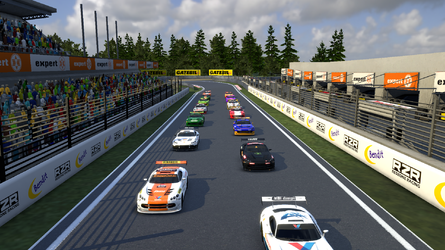 Welcome to the Official Trackday Manager Wiki! 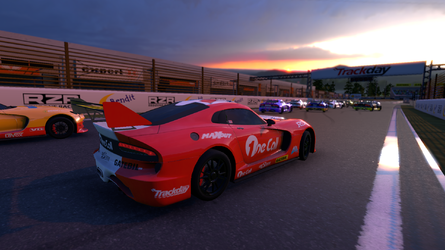 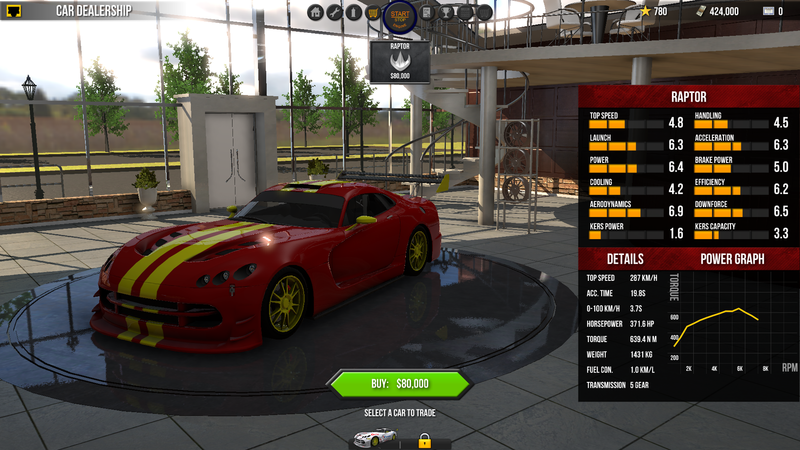 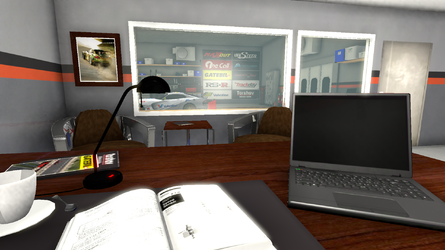 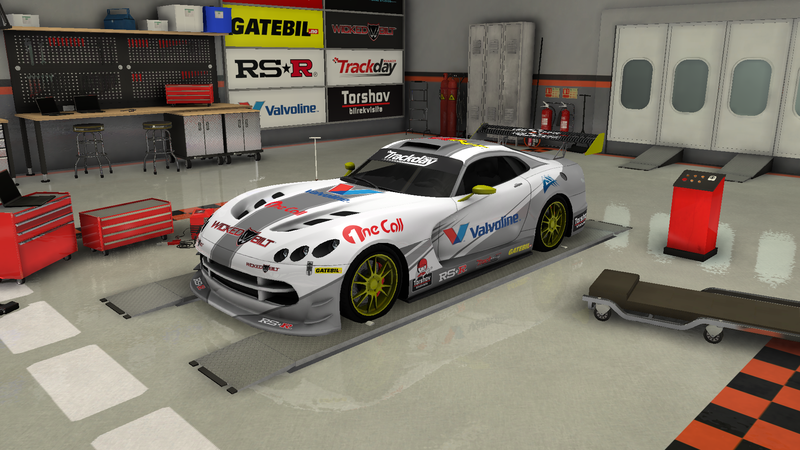 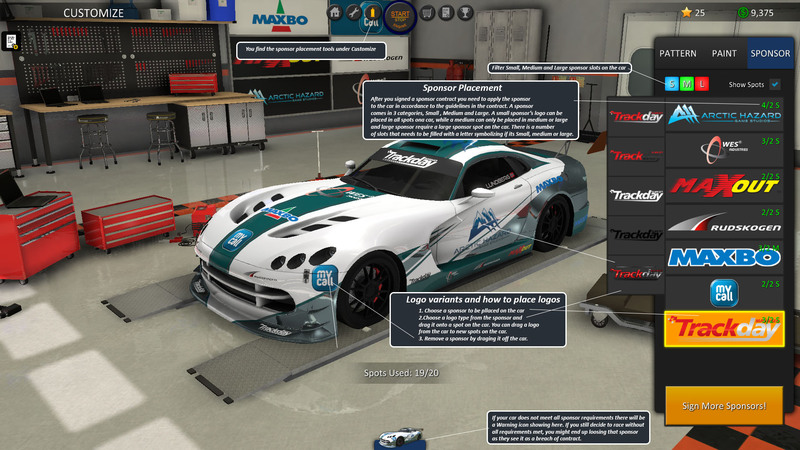 The comprehensive Trackday Manager wiki reference; written and maintained by the players. We are currently maintaining 331 pages (76 articles) with 83,418 participating in this Wiki so far! 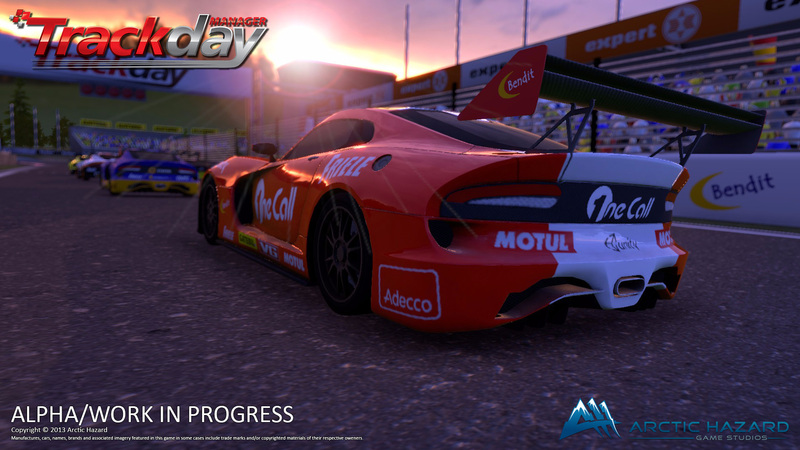 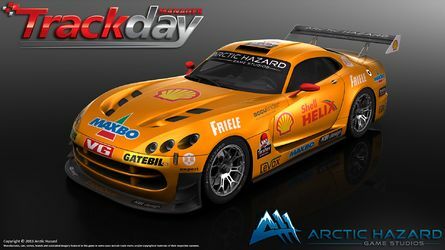 Trackday Manager is a game being created and developed by Arctic Hazard. 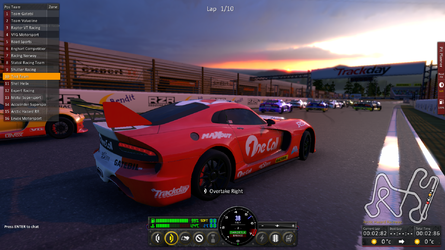 It was Greenlit on Steam on January 28, 2015. The game is PC exclusive with a live date of March 31st for $24.99/€19.99. 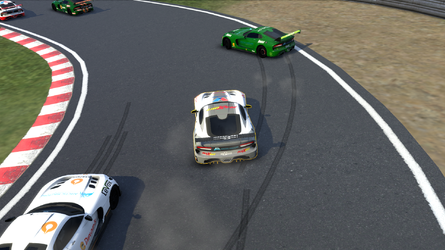 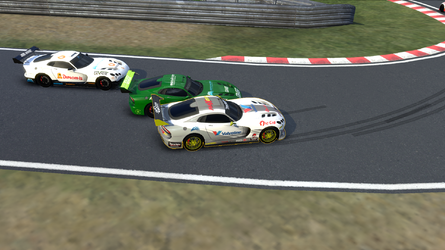 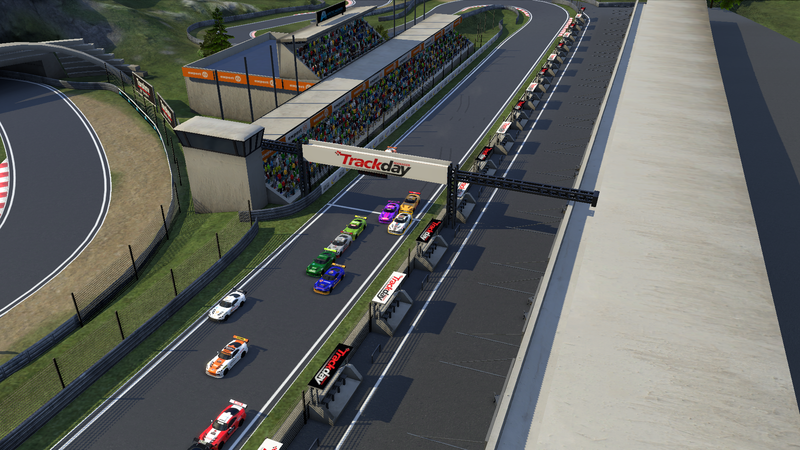 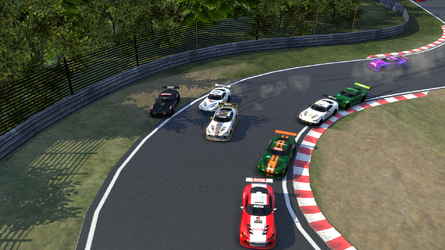 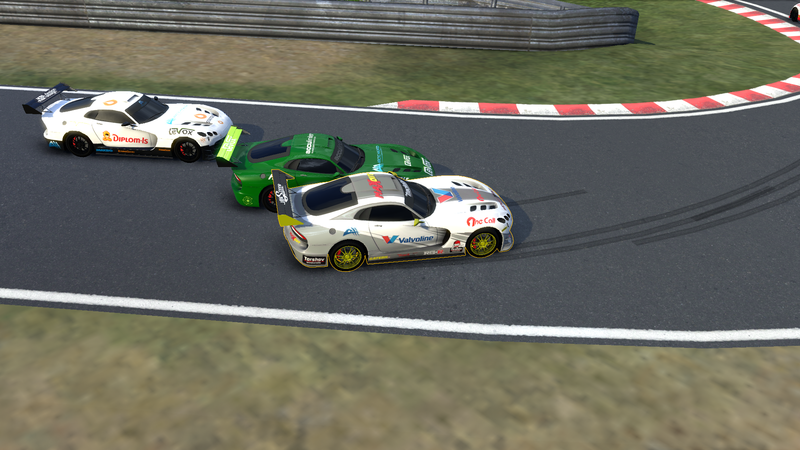 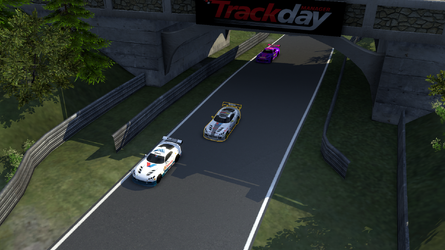 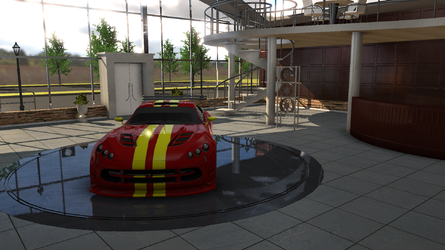 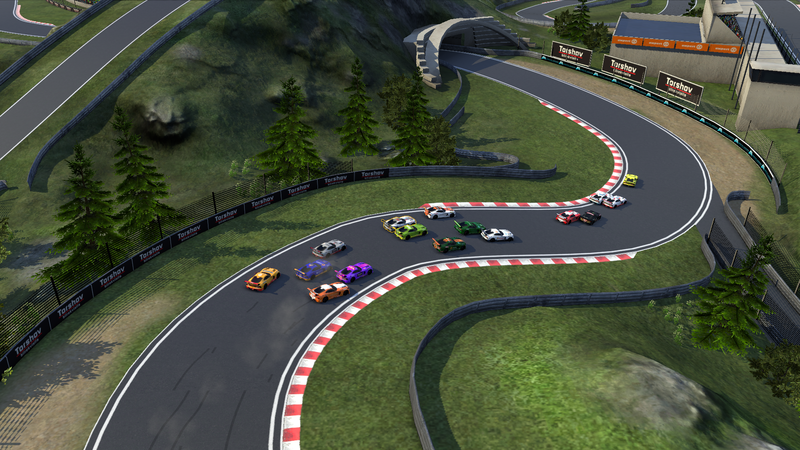 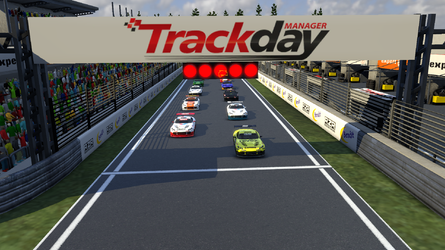 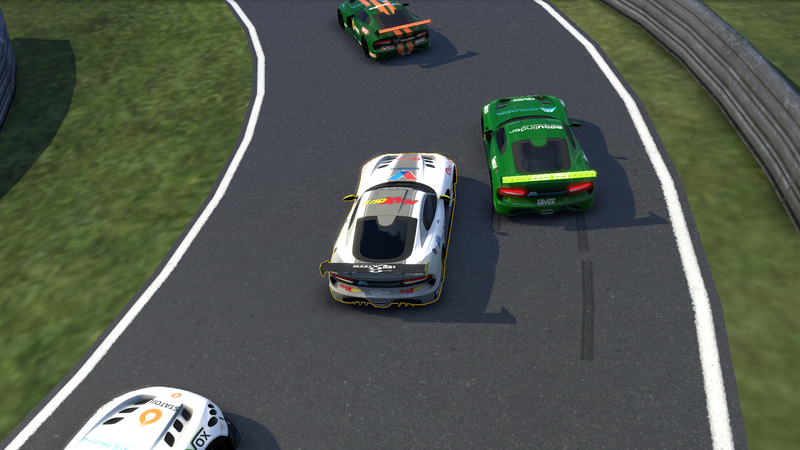 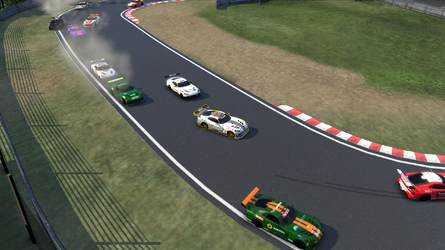 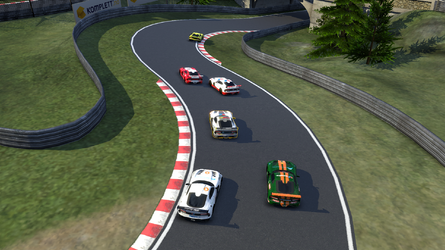 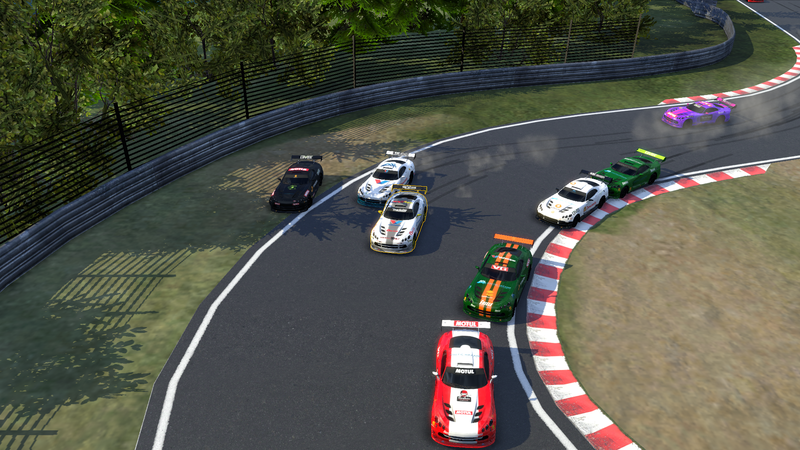 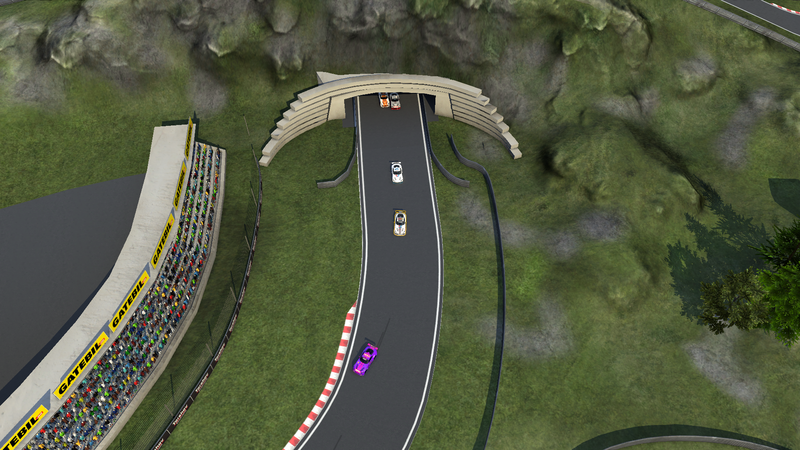 Trackday Manager is a 3D simulation/manager multiplayer game where you are in charge of managing a racing team. 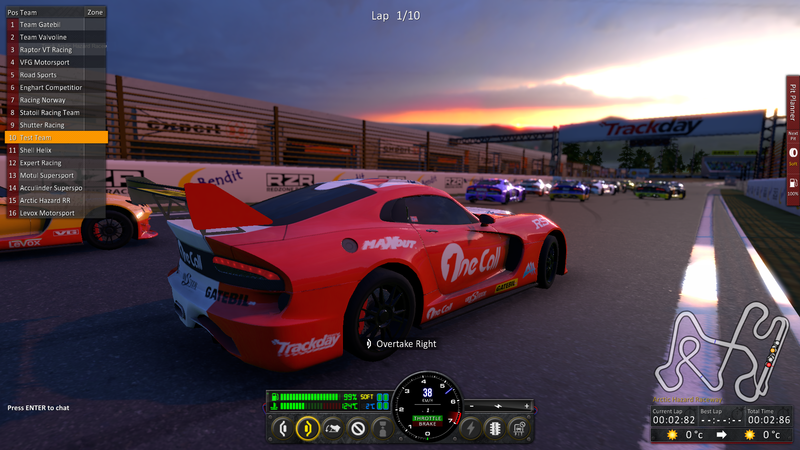 You are not the driver but the team chief. 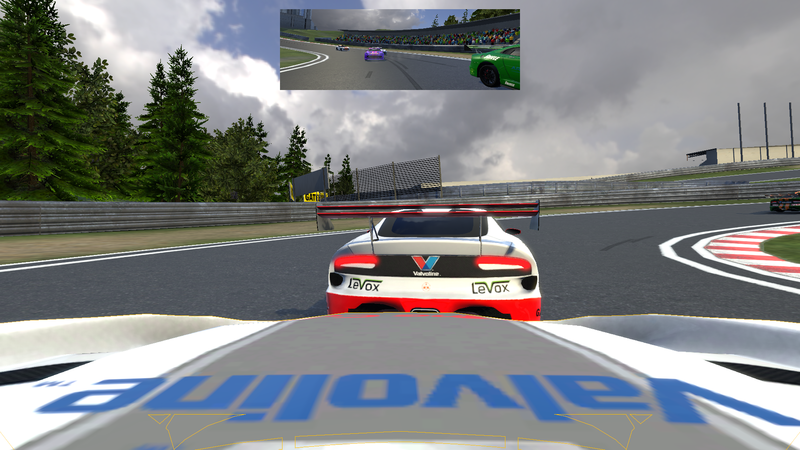 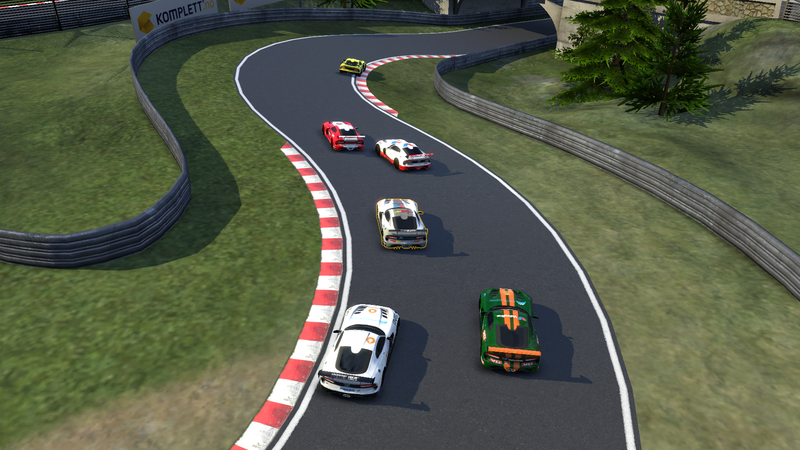 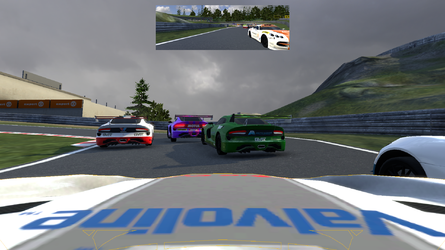 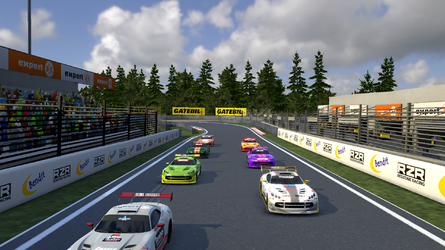 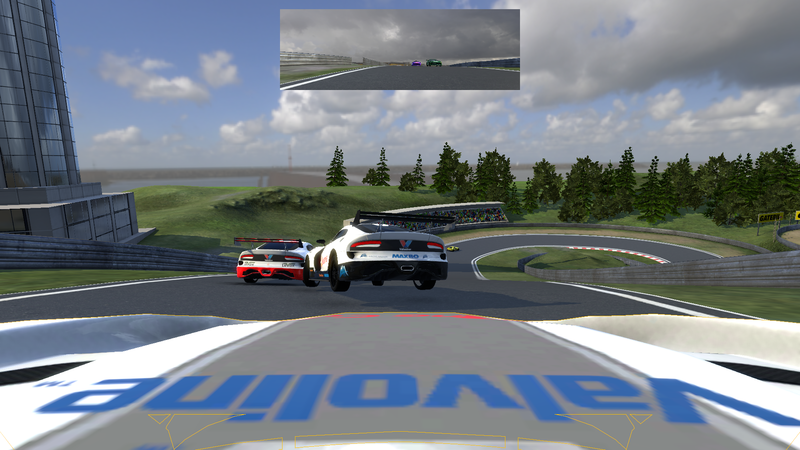 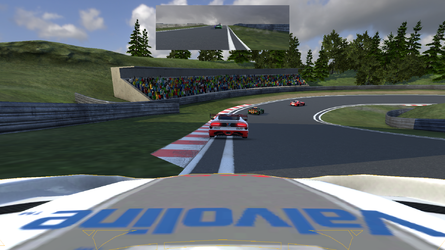 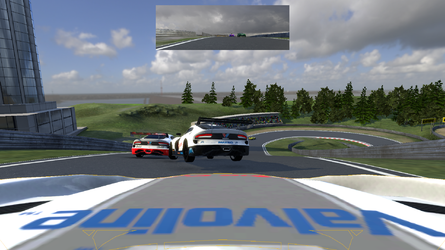 You control your driver during races by issuing commands through several options while monitoring the race carefully in beautiful 3D surroundings. 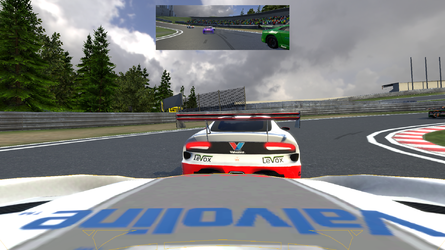 Your goal is to guide your driver and team to victory. When, where and how you perform the different commands is the key to being successful. One command given at the wrong time may lead to your driver losing ground, the car breaking down or other severe incidents. 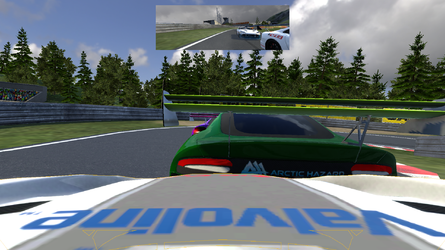 On the other hand, a command given at the correct time will bring you closer to a podium finish. Other means of being successful involve pit stop strategies, component upgrades, buying new cars, Team & driver experience progress and sponsorship deals. 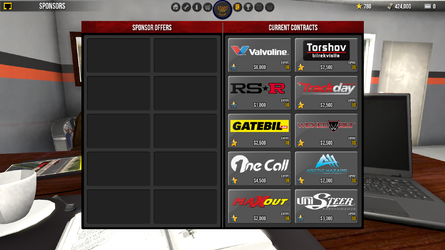 TM uses real life sponsors which you have to please by winning races or satisfying other criterias set out in the sponsor agreement. 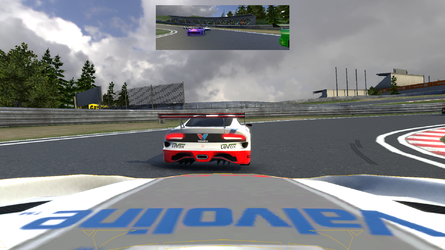 Your success is always updated on the online leaderboard, both in-game and on the TM website, which tells you how well you are doing compared to your friends and the rest of the world. This page was last edited on 11 December 2018, at 03:15.